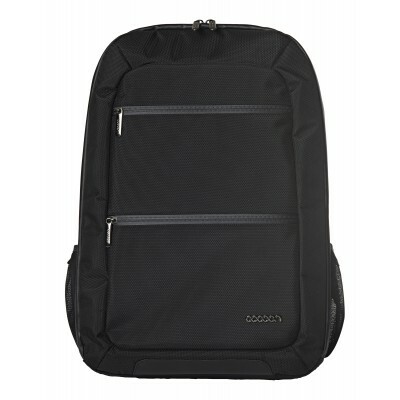 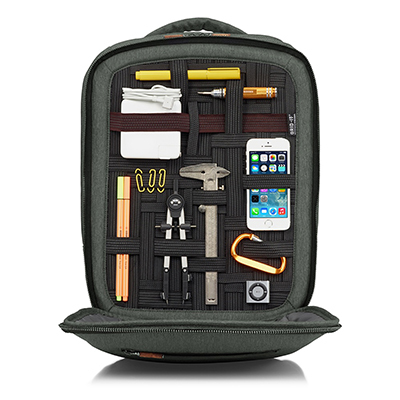 Meet SLIM XL, Cocoon's perfectly designed tech backpack. 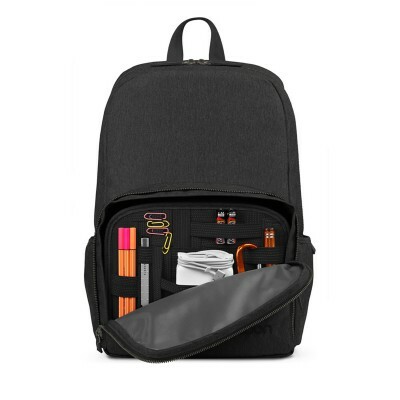 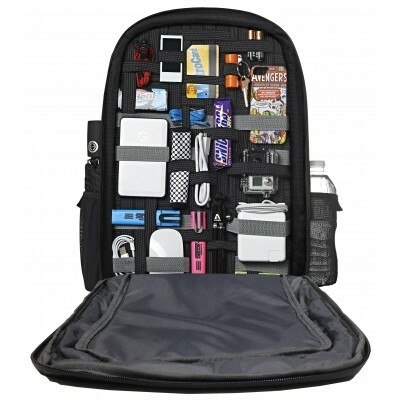 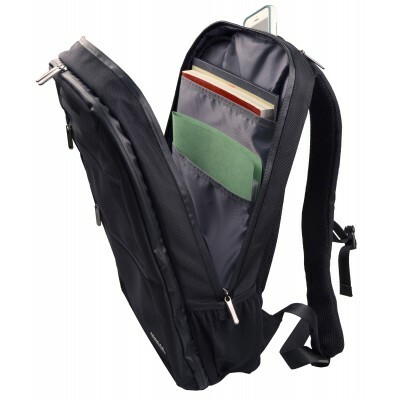 Featuring padded pockets designed to cradle your 17 inch laptop, tablet, and documents, water-resistant ballistic nylon and waterproof zippers, everything inside stays safe and dry. 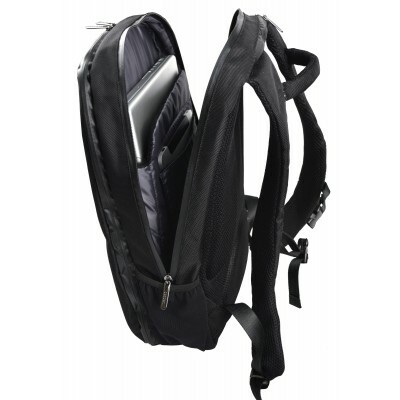 The adjustable shoulder straps, water bottle pockets, minimalist design, and gunmetal hardware supply plenty of comfort and style. 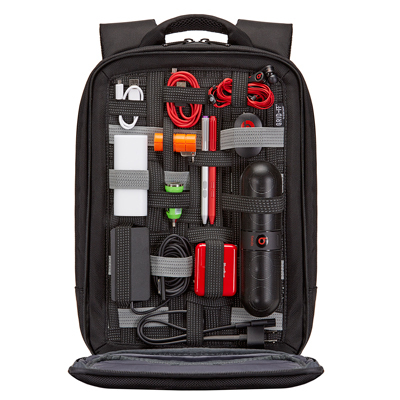 SLIM XL truly changes the game with the first full-size GRID-IT!® pocket, enabling you to store items vertically, making it virtually impossible to have a messy bag. 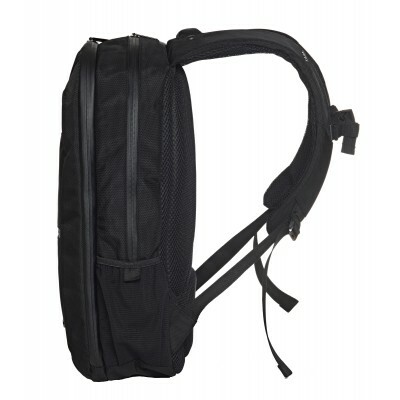 W:13.5" x D:7.75" x H:19.25"
W:10.75" x D:1.4" x H:17"